A Chicago native, Armando studied improv under Del Close at the ImprovOlympic, Mick Napier at the Annoyance, and graduated from the Second City Conservatory. 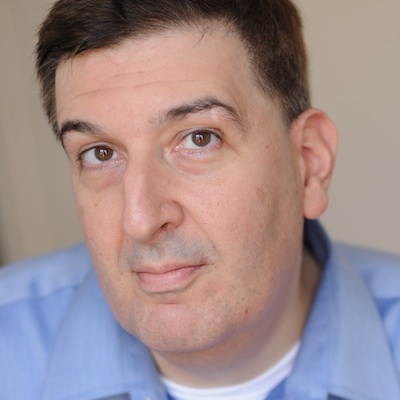 He performed in and helped create one of the most popular improvised longforms in Chicago, "The Armando Diaz Experience...." For the last decade, "the Armando" has been performed weekly in Chicago, and is now taught and performed in many other cities including Los Angeles and New York. In addition to writing and producing short films, Armando wrote sketches for the show Upright Citizens Brigade on Comedy Central, and has performed on Late Night with Conan O'Brien.